This past weekend we headed out to Lake George for a wedding and decided to take the scenic route through Vermont on our way there. 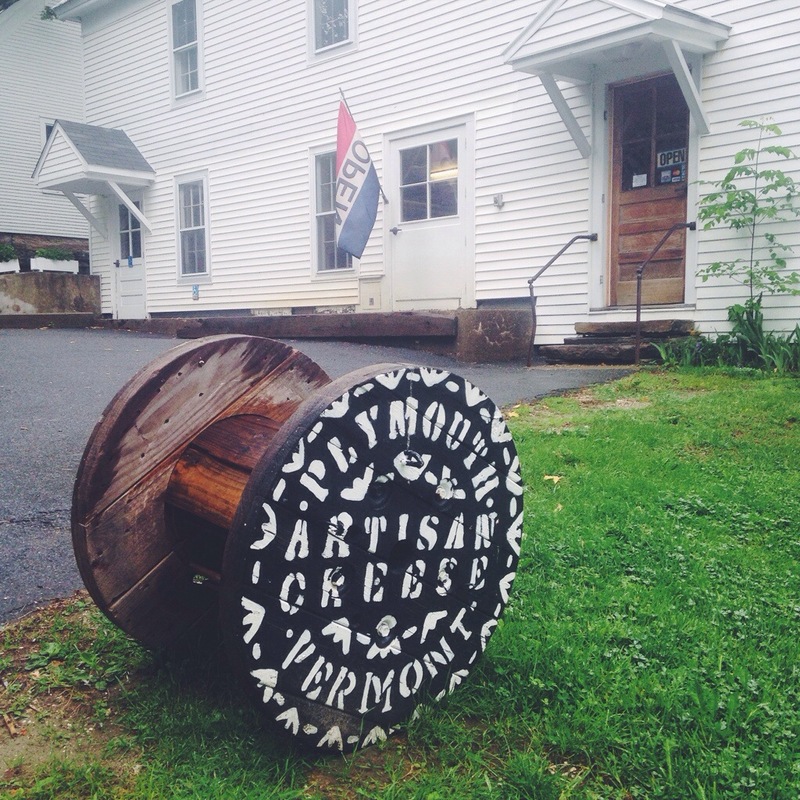 My husband recently sent me an article about the Vermont Cheese Trail, and since we were driving through part of the region on our trip we had to make a stop at one cheese maker that caught my eye — the Plymouth Cheese Company. 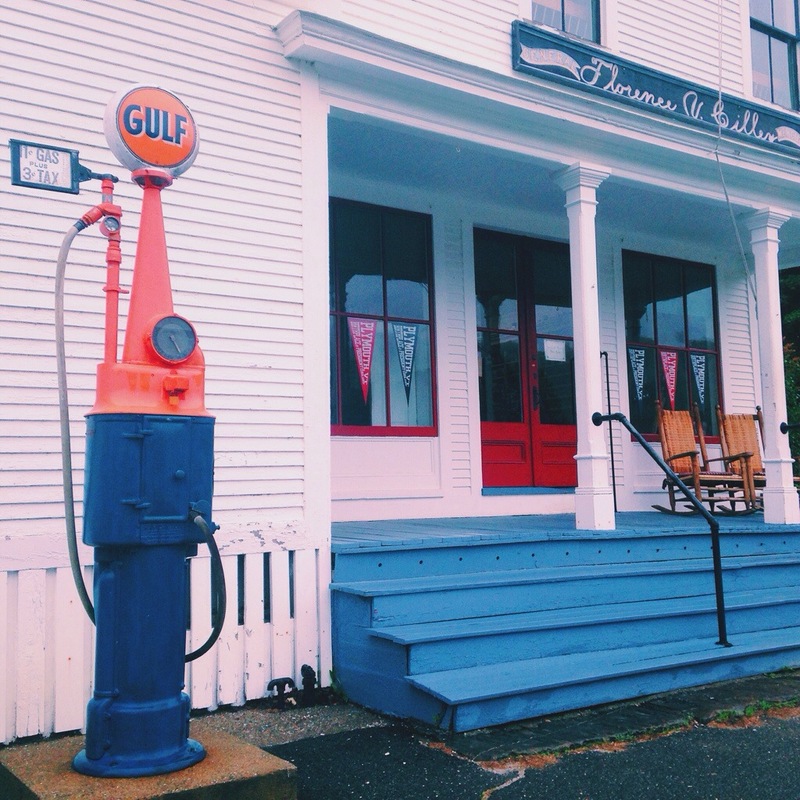 I’d be lying if I said it wasn’t the packaging and quaint location that made this one a high-priority visit. It was absolutely darling and the cheeses were majorly tasty.We devoured the Original Plymouth cheese this weekend with a cinnamon pear jam I got at the shop. You can even watch the cheese making process while you’re there — it’s one of the oldest artisan cheese makers in the country. If you’re ever in the area, be sure to pop in for a tasting and some treats for the road! Lemon Basil Pasta Baked Summer Cod. 6 Responses to "Plymouth Cheese Company." I need to be there immediately. I need to try all the cheese!! 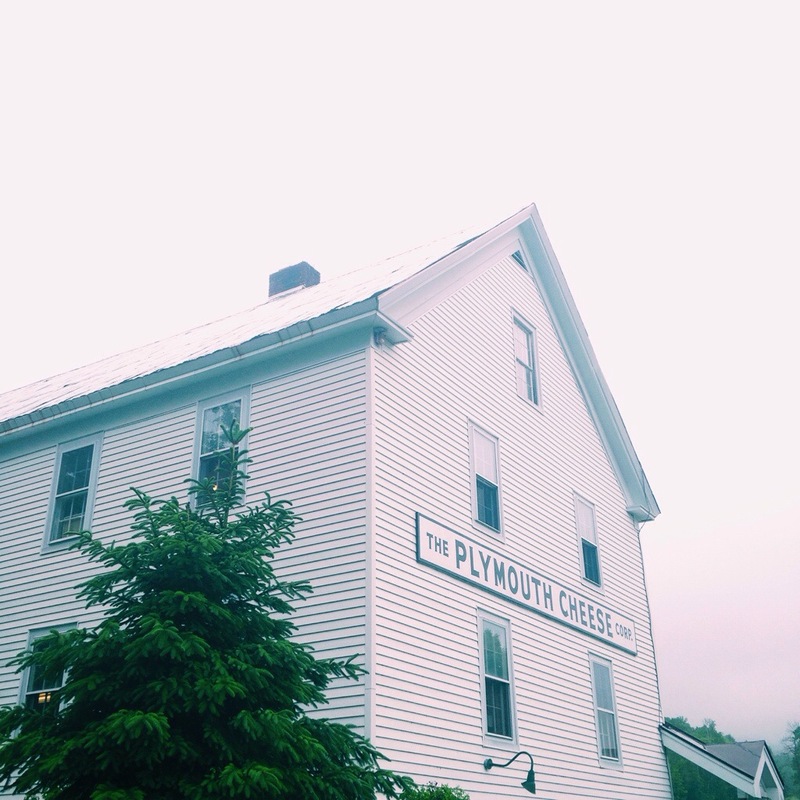 I got to college up in Vermont but I have never heard of the “cheese trail” – so fun! 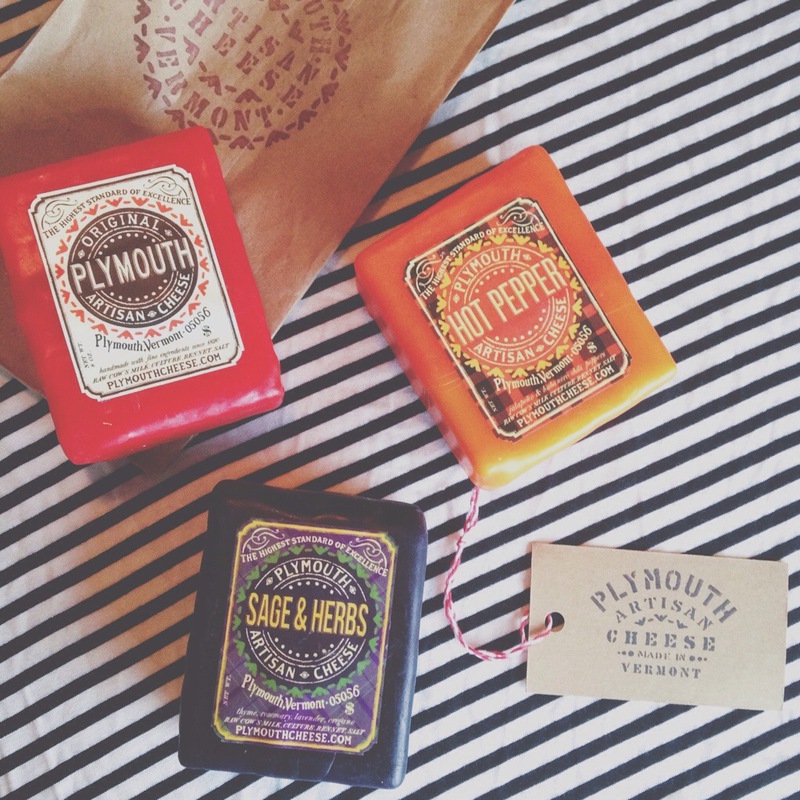 I will have to remember to check out Plymouth Cheese this fall. I love these perfect photos. Hope you had a great trip! i love their packaging and that roller(?) thing in pic 2. my friend had a wedding up there a couple years ago…such a pretty spot!